FlourishBMX : Shinya Mouri 2 from RelaxonFilms on Vimeo. 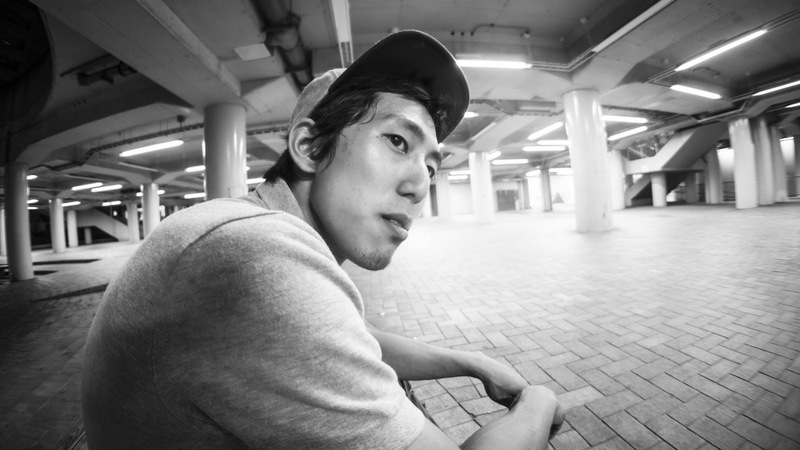 FlourishBMX : Shinya Mori from RelaxonFilms on Vimeo. Mauritius from Kiba local on Vimeo.